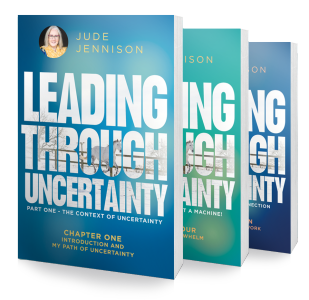 How do you lead with courage and compassion in moments of uncertainty, discomfort and conflict? 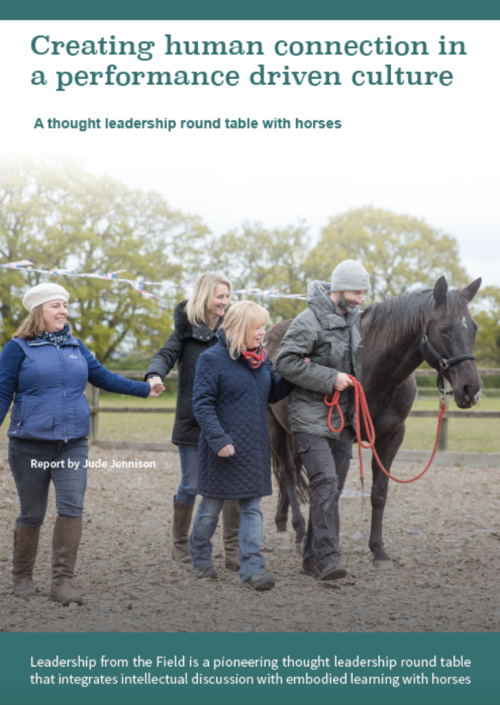 In October 2016, I launched the first ever thought leadership round table with horses. 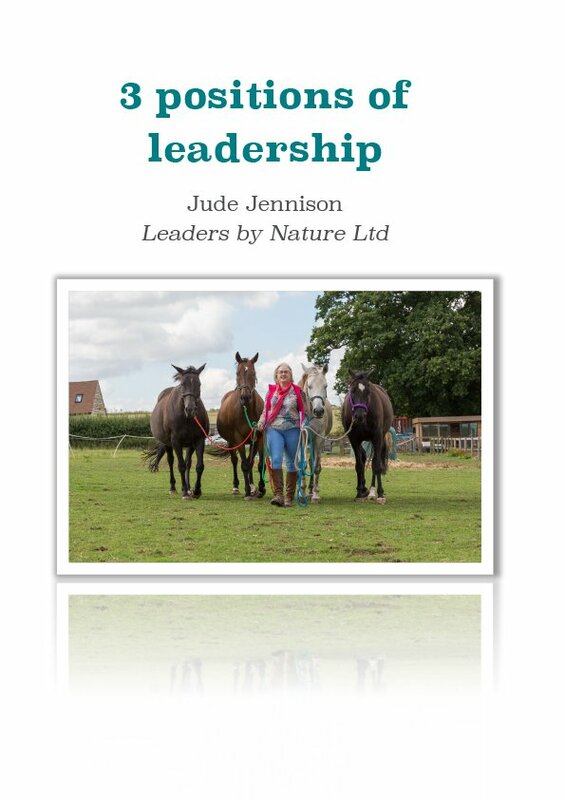 I brought together thought leaders to expand the thinking on leadership and to integrate working with horses to gain insights into the embodied experience of the concepts discussed. 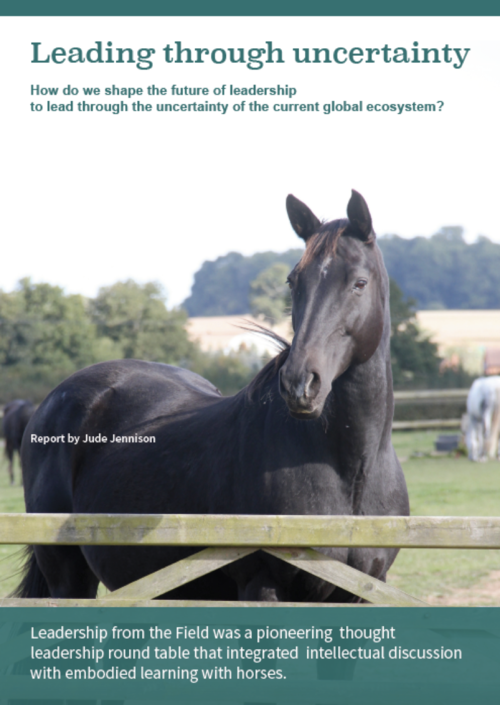 This white paper documents the findings of a round table with horses, where thought leaders discussed how the rapid advancement of technology has fuelled fast-paced change in business and society, leading to a high-performance culture. 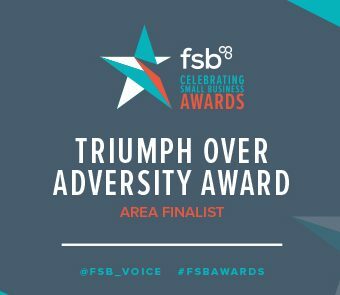 A high-performing team has 3 primary roles that enable the team to work cohesively together and is based on a shared leadership model. As part of my continuous development, I regularly attend conferences and courses to expand my knowledge and expertise. 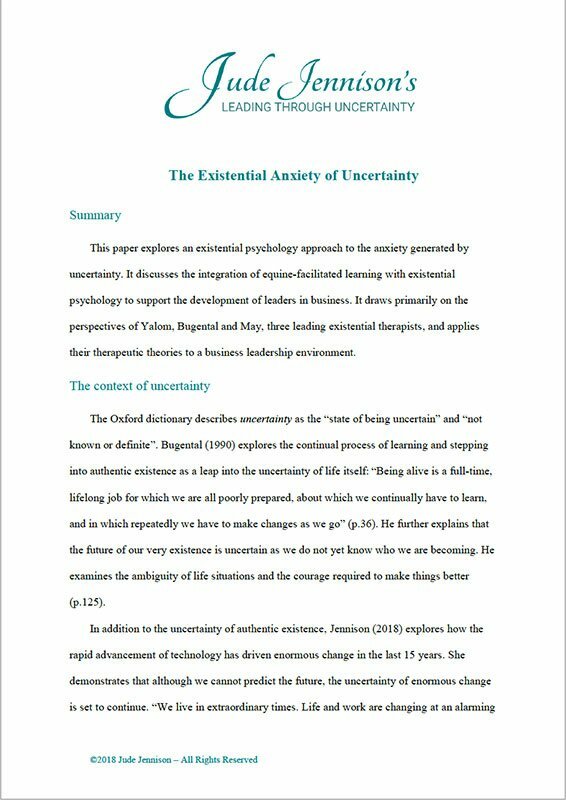 I’ve researched why working with horses can have such enormous and rapid benefits for people and captured some of my research into academic theory papers which are available here for you to read.